Coming from a small country that has welcomed immigrants from all over the world has influenced these artists, pointing their vision toward what is possible if you put your heart to it. At first for Nico music was not his passion; it was soccer. For Vinz it was rapping. 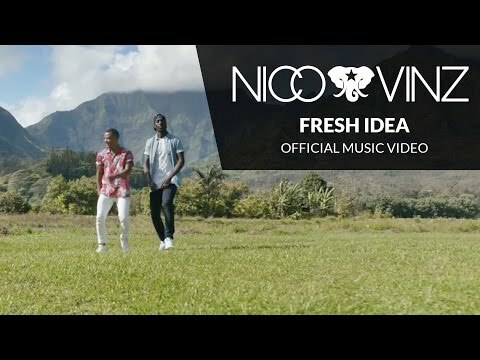 Since Nico & Vinz began working together five years ago, their mission has been laser sharp: to make magic in the studio, dream up the most imaginative videos to illustrate their ideas and travel the world to share their artistry with everyone they can. 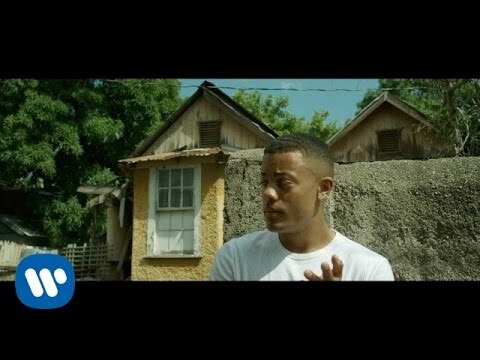 Since their debut in 2010 as Envy, Nico & Vinz have drawn huge audiences thanks to their unique performance style. 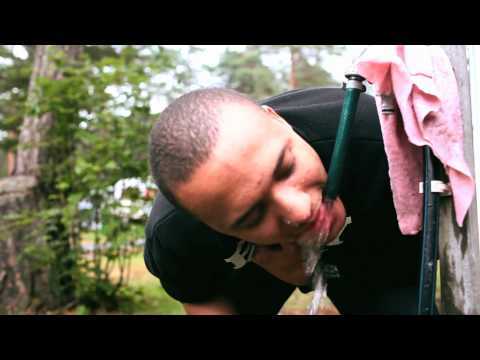 They stepped on the scene at the Emegenza Festival where they eventually won first place for new, emerging artists at the Taubertal Open Air Festival with their electric live performance. With hardly any formal training, these two are mastering their craft by collaborating skillfully as they create stories to share with the world. “We take our differences and use them to our advantage,” says Nico. “We never force things.” ”Our goal,” according to Vinz, ”is for people to feel and think at the same time” when they listen to their music. 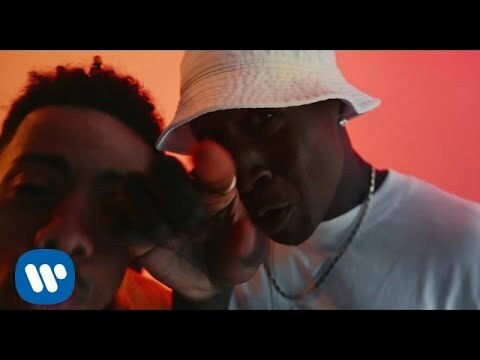 Without question, Nico & Vinz honor their heritage of being both Norwegian and African. They also see the universality in the human experience and feel no pressure to conform to any particular way of being. 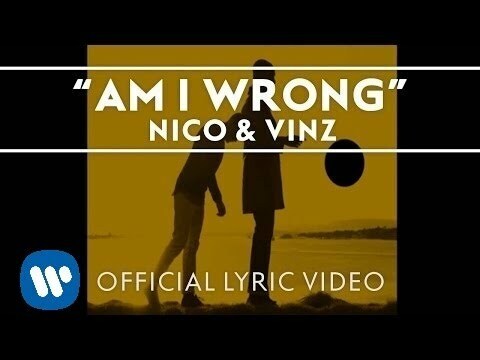 In early 2014, Nico & Vinz received the European Boarder Breakers Award (EBBA) at Eurosonic Festival, performed at the Spellemann Awards, completed a Scandanavian tour, and launched “Am I Wrong” worldwide. 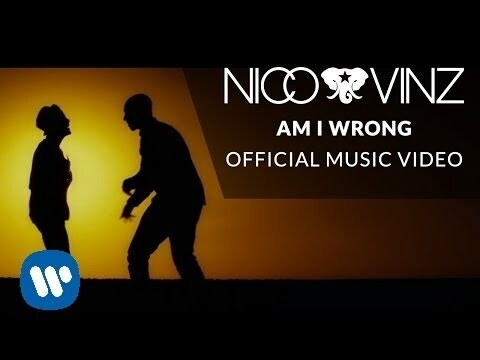 When “Am I Wrong” made its American radio debut in April of 2014, it was the #1 most added record at the Top 40/mainstream format with 90 adds, a rarity in first-week airplay for a new artist. It has already made it to #1 Top 40 and Hot Ac airplay charts. And, as THE most Shazamed song worldwide, “Am I Wrong” held #1 on Shazam’s Top 100 Worldwide for 2 months, and #2 North American charts. “Am I Wrong” continues to skyrocket up both streaming and download charts — Top 5 iTunes Singles Charts (#2 peak on iTunes Pop), Top 5 on Billboard Hot 100, and Top 5 on Spotify US and Worldwide charts with 135 million global streams to-date. Fueled by global ambitions, they are getting ready to release their debut album, Black Star Elephant, while supporting Bruno Mars on his national tour in July and August. After catching a sneak peak of the upcoming film The Good Lie which portrays Sudanese refugees taken in by Reese Witherspoon’s character, the two penned an uplifting song, “Find a Way,” featured in the official trailer and soundtrack. 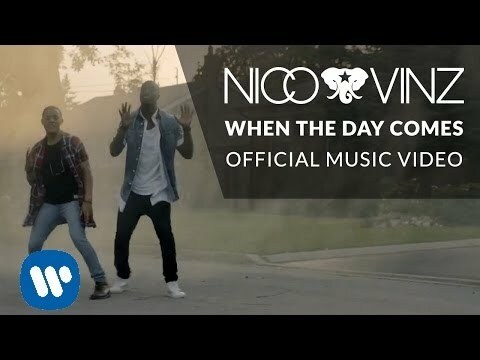 As Nico & Vinz expand their artistic reach, they admit that it’s happening because of their big dreams. Says Nico, “We set such high goals because we have to. Especially coming from Norway, a country of 5 million people, it’s very unusual for people to say I want to be big, as big as Michael Jackson even. We are kind of rebellious in that way of thinking. 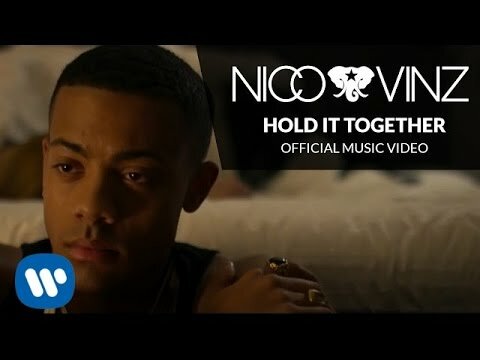 We want to show people that you can become whatever you want if you believe and work hard.” Book Nico & Vinz for shows and concerts at Heavy Rotation booking agency. Worldwide Bookings with HR Booking. Nico & Vinz Booking, Book Nico & Vinz. 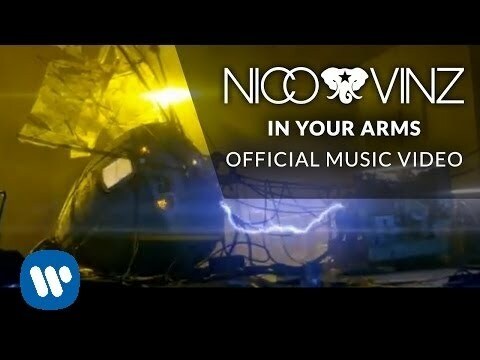 Book artists like Nico & Vinz, Nico & Vinz booking agent, contact Nico & Vinz email, Nico & Vinz manager, Nico & Vinz management for concerts, bookings, biography, pictures, videos. 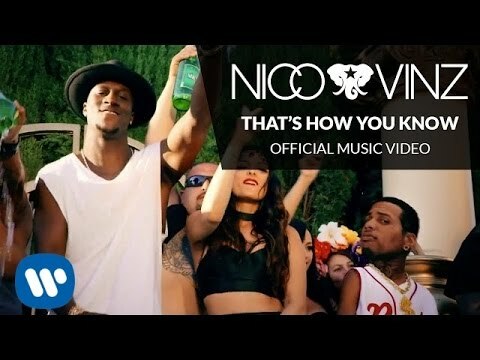 Nico & Vinz may be available for your club shows, private party, festivals or other events.